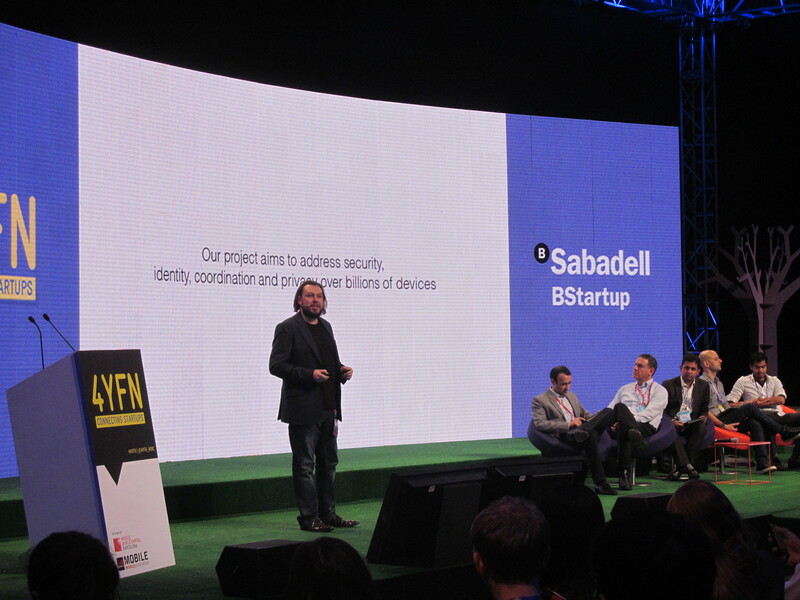 Tech.eu caught up with the winners of this year's 4YFN Awards in the tracks of Disrupted of Mobile, The Internet of Things, and Digital Media. This week’s 4YFN awards recognised innovative startups from three different fields or categories: Disrupted by Mobile, The Internet of Things, and Digital Media. Startup Thingthing took home the first award of the week with Disrupted by Mobile on Monday. The startup has developed a smart keyboard app to manage multi-tasking more efficiently like switching between emails, calendars, and attachments without closing other apps. “I think it’s a really good sign that we’re building something that is meaningful for people, and something that creates real value,” said Olivier Plante, co-founder and CEO. Currently Thingthing has around 25,000 monthly active users and 90,000 downloads, according to Plante, and the startup will be launching its version two in early March. Germany’s Slock.it scooped up the Internet of Things award on Tuesday. The startup develops blockchain technology to build trust and verify transactions in the IoT, which can be used in the sharing economy. Next up for the startup is a crowdfunding campaign carried out entirely on the blockchain, CEO Stephan Tual told Tech.eu. The team hopes to raise between $1 million and $10 million during this campaign. Finally, the Digital Media awards show on Wednesday recognised Israel’s Pixoneye. The startup analyses users’ photo albums on their phones to gather non-PII data that can still hone in on what a person’s interests and help marketers create more effective strategies. 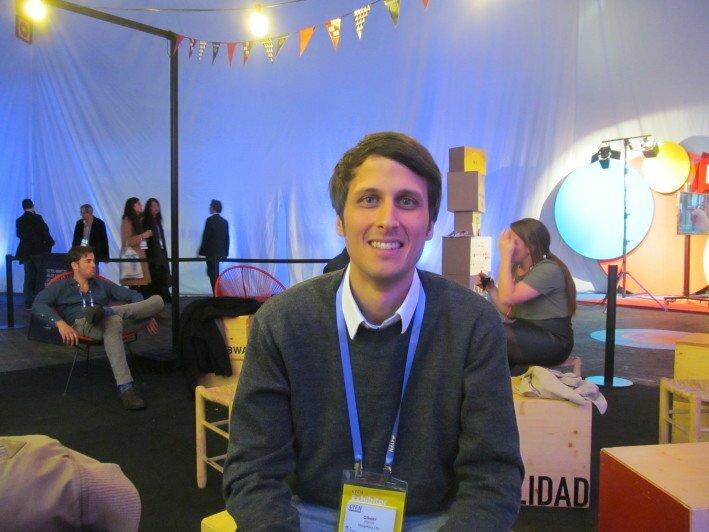 “The competition was tough, the startups around us had terrific developments and there was no doubt that we were playing in the big league,” said Ofri Ben Porat, co-founder and CEO. 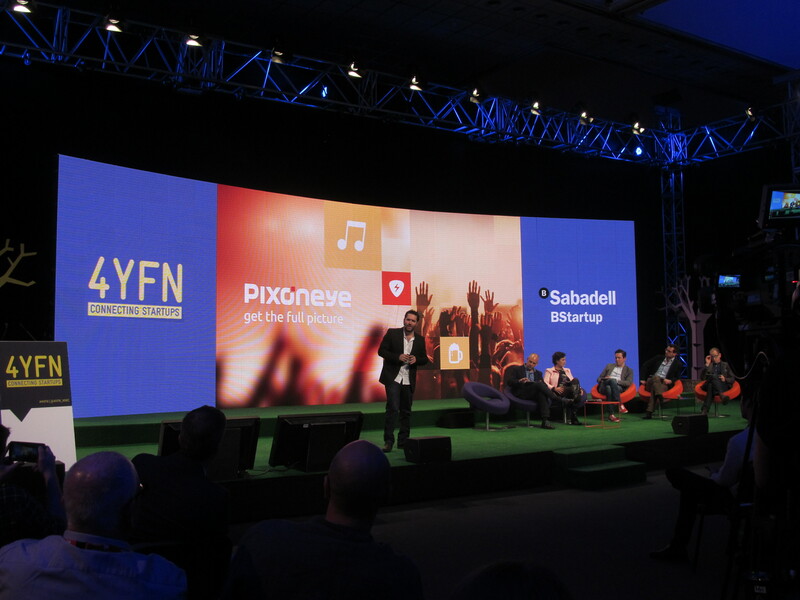 Pixoneye’s next steps for the coming year will see the startup bringing its solutions to big brands, agencies, and telecoms to improve their marketing and mobile strategies.